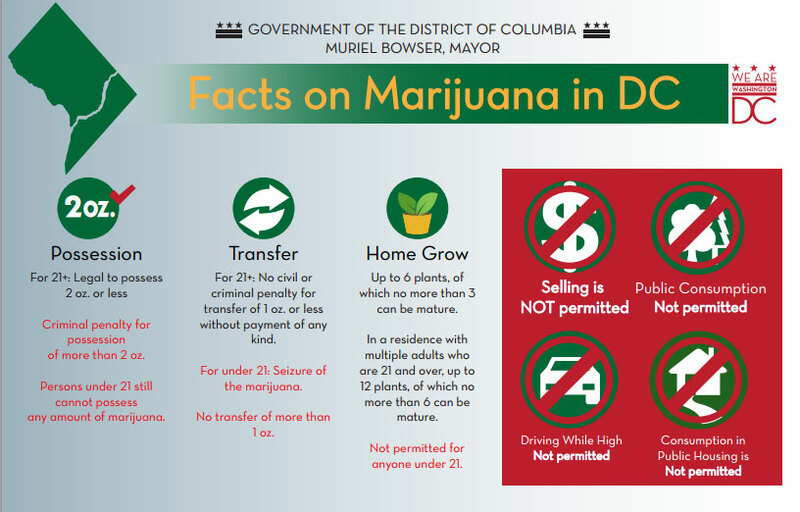 You can’t legally sell weed in DC until at least 2017. That’s because on Thursday the House Financial Services Appropriations Subcommittee, which has jurisdiction over DC, approved the draft of its budget bill for 2016. Included in the budget is a prohibition on funds for additional action on marijuana reform. This means that DC cannot use Federal funds to set up a legal market for marijuana sales. 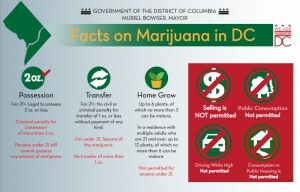 It is legal to possess marijuana in DC, but you can’t buy it. Aside from the fact that Congress is explicitly overriding the will of DC voters while simultaneously propping up criminal activity, the budget is huge loss for DC. A recent study estimated that a legal cannabis market in DC could become a $130 million a year enterprise, with $20 million in new annual tax revenue for the city. According to the Washington Post, that’s as much as the mayor sought this year in a sales-tax increase to combat the city’s homeless crisis. Despite overwhelming evidence that a legal cannabis market doesn’t increase crime rates (and, in fact, may actually reduce them); that cannabis has medicinal benefits; that a majority of the population believes that cannabis should be legalized in some form; and, in the case of DC, a clear and unambiguous vote for legal cannabis, some Congress members simply refuse to come around. They will be left behind as voters choose politicians who stop derailing measures that they demand. Write your members of Congress and let them know how you feel about legal cannabis.